Want to make your vehicle feel like a race-car? You don’t have to drive at high speeds to make that happen. A little renovation to your car’s interior can make the entire vehicle feel sleeker, sportier, and more fun. A good place to begin is with mounting performance gauges. Gauges, which are often called racing gauges—can be mounted on the dashboard, the A-pillar, or the console. They’re great for customizing the interior of the vehicle, but that’s not the only reason to have them installed. They can also lend functionality by always keeping your vehicle’s vital signs within eyeshot. But which gauges are best for your car? To a large extent, that boils down to your own personal style. There are many gauges to choose from so the best thing you can do is look at several models before you make your final decision. 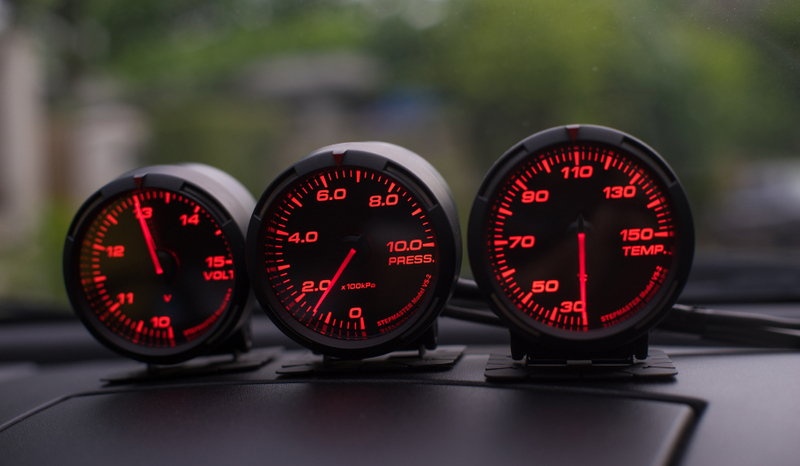 Another category of gauges to consider is one that involves the speed of the vehicle. In short, these are advanced speedometers and tachometers. You already have a factory speedometer in your car, but a stylish aftermarket speedometer can lend a whole new look to your interior. Meanwhile, a tachometer (sometimes just called a tach) will show you how many revolutions per minute your engine is making. This can help you keep from over-revving and blowing your motor, which is good for those who like to drive fast. The possibilities for your new gauges can also include various clocks, timers, and beyond. 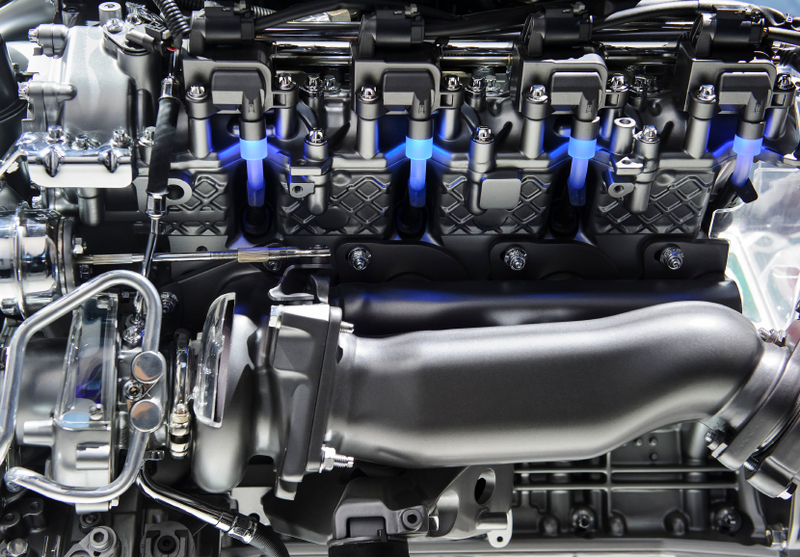 Something to keep in mind is to make sure to get gauges that will work with your car’s existing system. 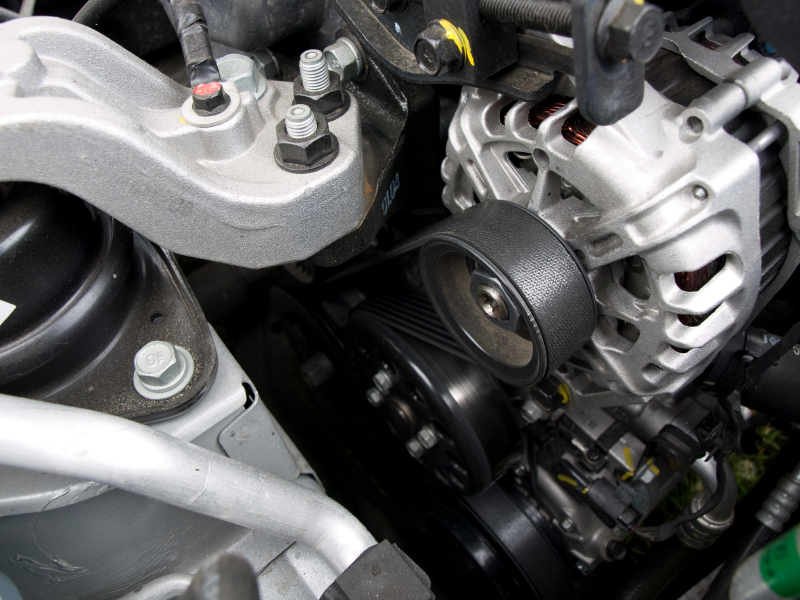 It’s recommended that you consult with a professional, who can ensure all of your vehicle’s parts will work together in tandem.